An extraction is the procedure in which a tooth is removed from the mouth. 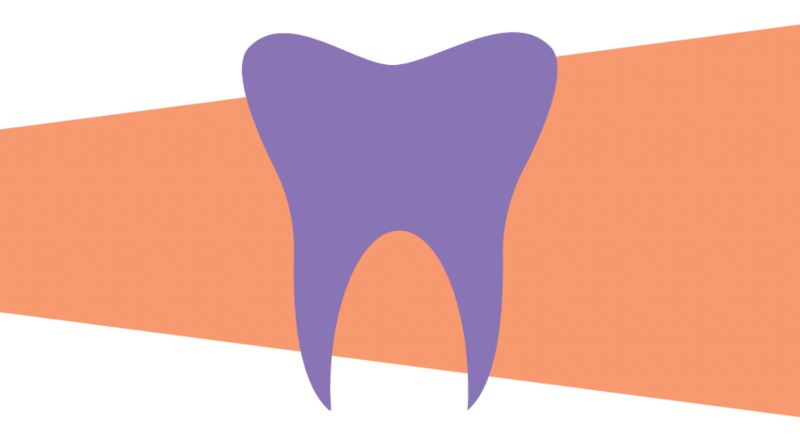 A tooth may need to be removed due to severe decay, trauma, or infection in the mouth. How could you benefit from a Extraction?